Electrix is a leading provider of engineering, construction and maintenance services to asset owners in the utility, industrial, commercial, resources, and infrastructure sectors. 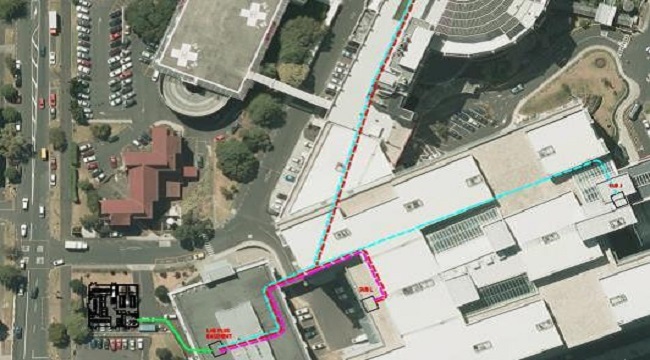 Power Services North have recently been awarded the ADHB new substation contract located at Auckland city hospital. This contract covers HV (High Voltage) electrical works, which includes the supply and installation of two (9 bay) 11kV switchboards with associated auxiliary systems in the new substation building. 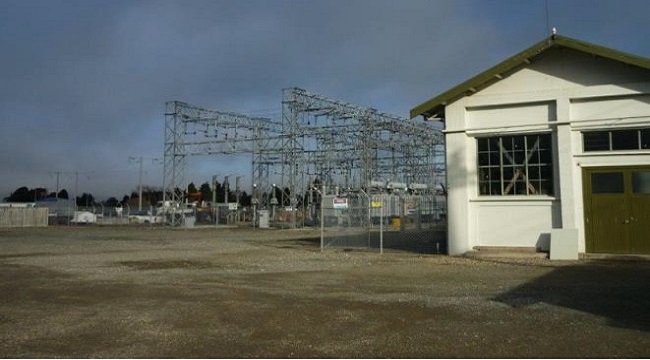 The substation will receive two new Vector 11kV incomers. Powerco has signed a five-year contract with Electrix to further shore up preparations for the increased network build contained in its CPP application. The agreement follows the recent signing with Northpower and provides significant additional field service capacity. 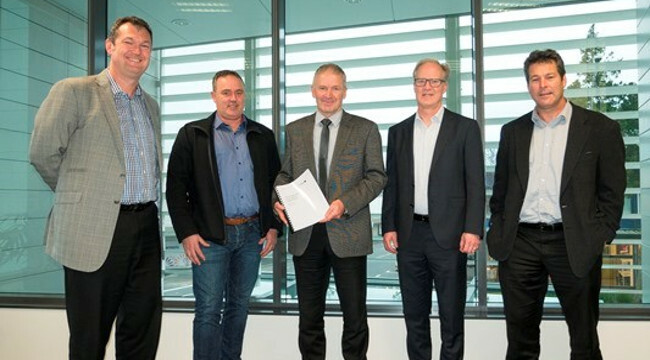 Power Services South has been awarded the Transpower New Zealand Limited, Gore 220/110kV Interconnection – Civil & Electrical Works Contract.